Ladies swan pewter brooch. In a presentation box. I like the plain simple lines. Not too showy and suits my style.Much admired. 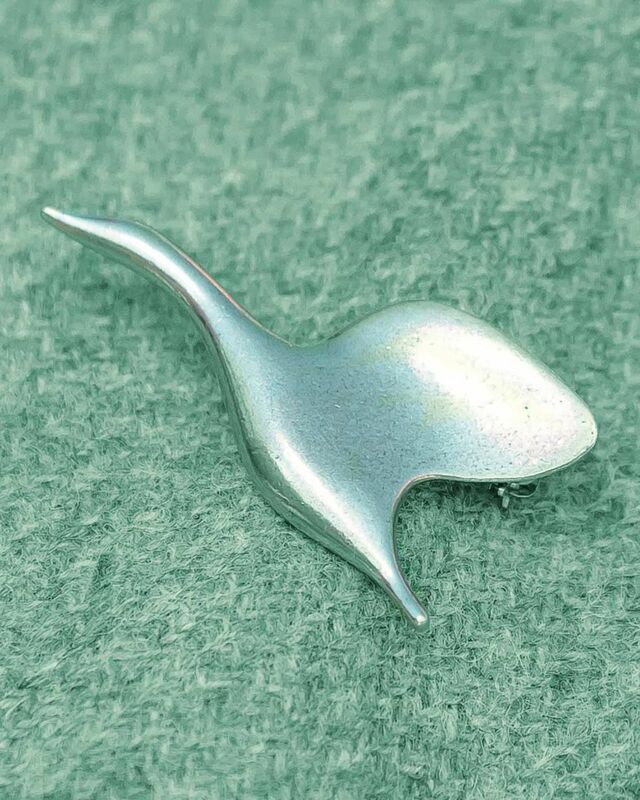 Handcrafted pewter swan brooch supplied in a presentation box. An elegant finishing touch to your outfit. "I like the plain simple lines. Not too showy and suits my style.Much a ..."